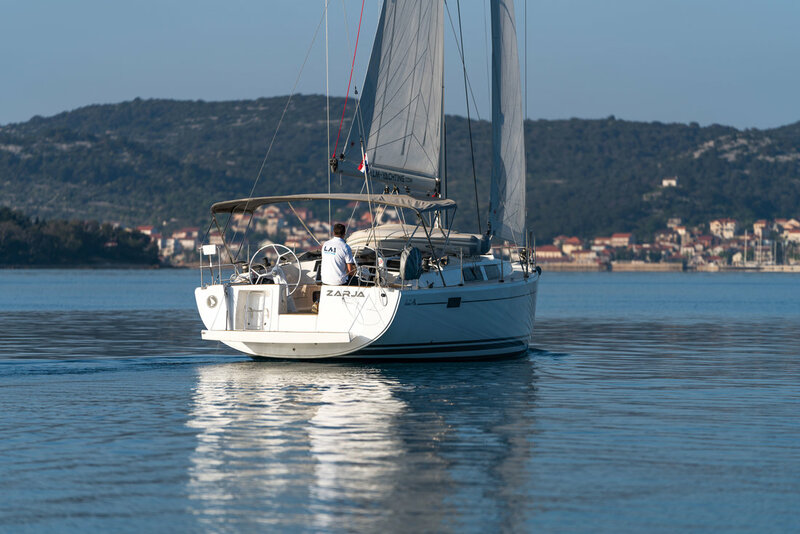 Charter this beautiful Hanse 385 from Marina Kornati, Biograd. 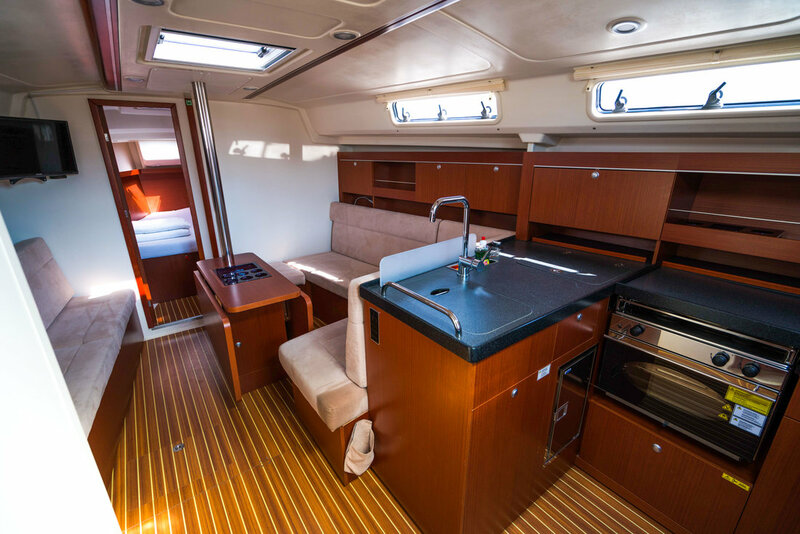 The best of the latest builds: HANSE 345! 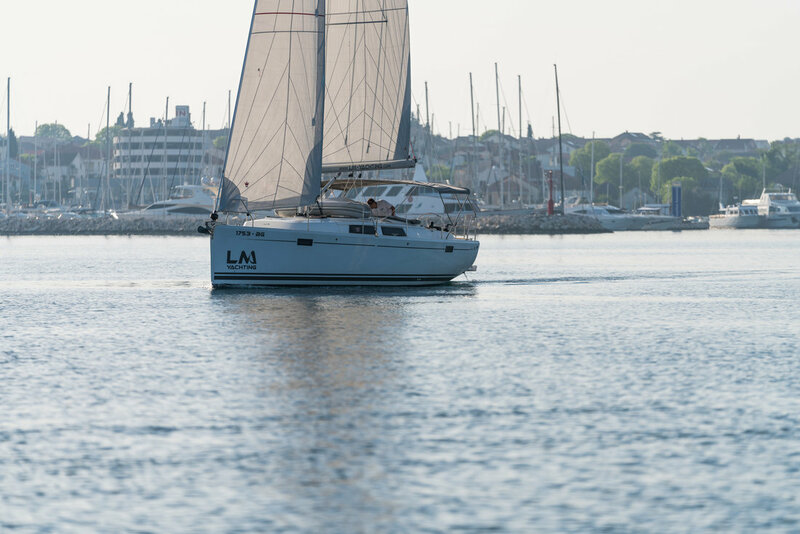 New design and sailing philosophy will offer the best sailing holidays experiance to your crew. 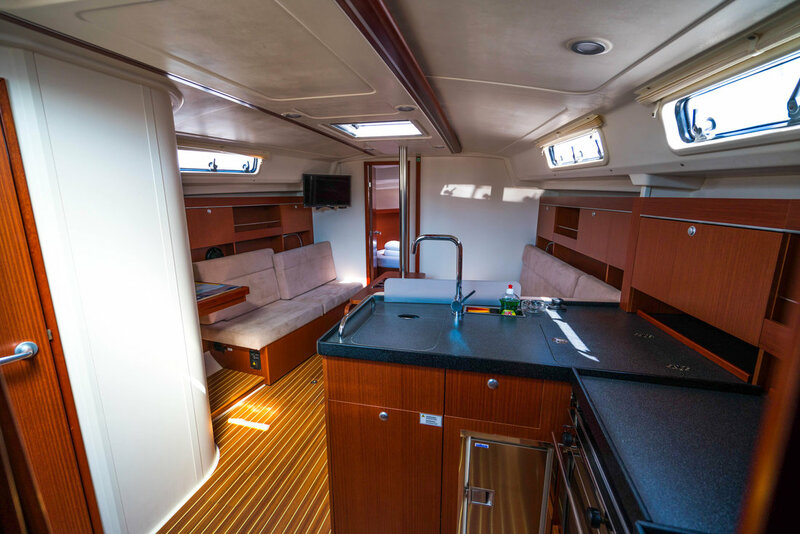 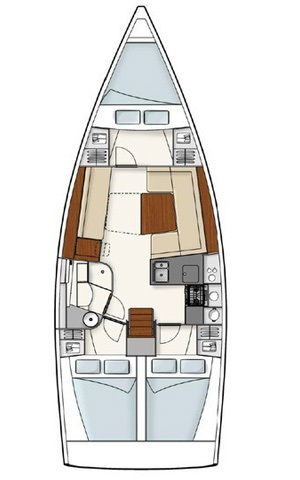 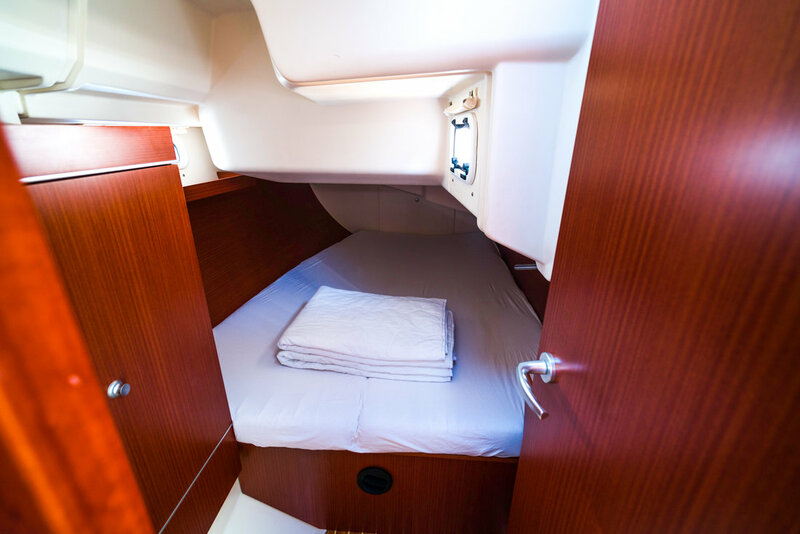 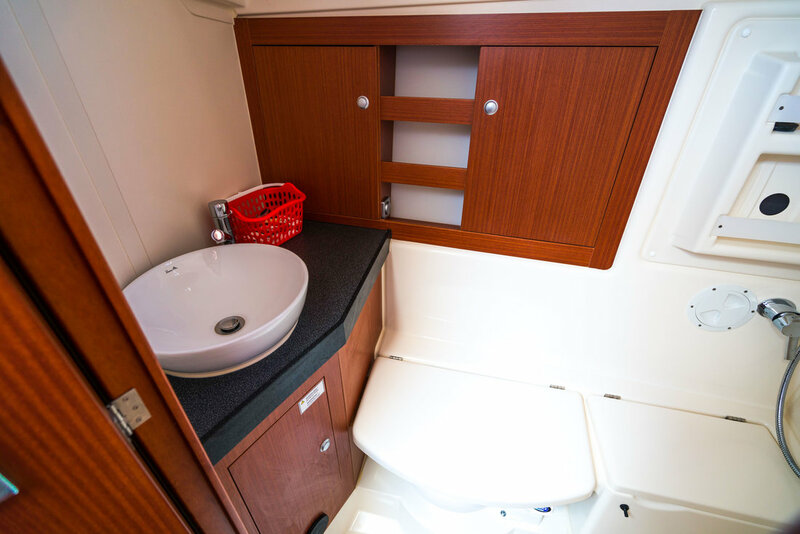 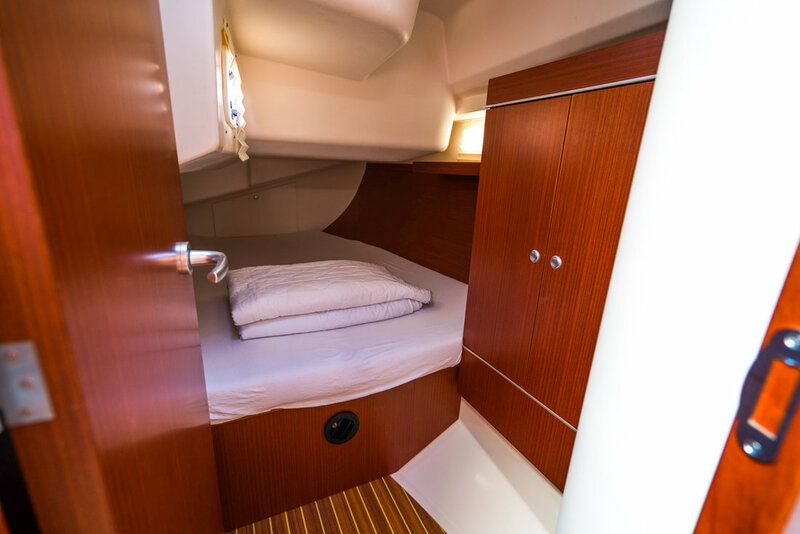 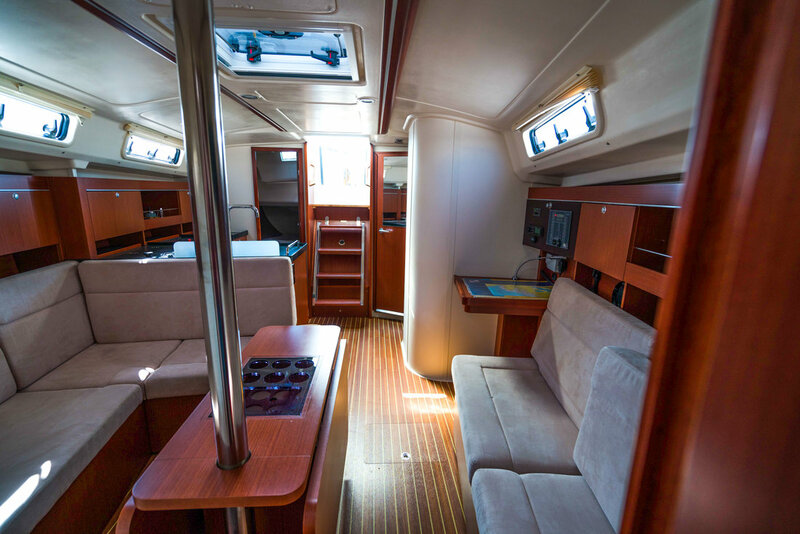 The ease of sail handling and the spacious deck and interior will make your liveabord a fantastic experiance! 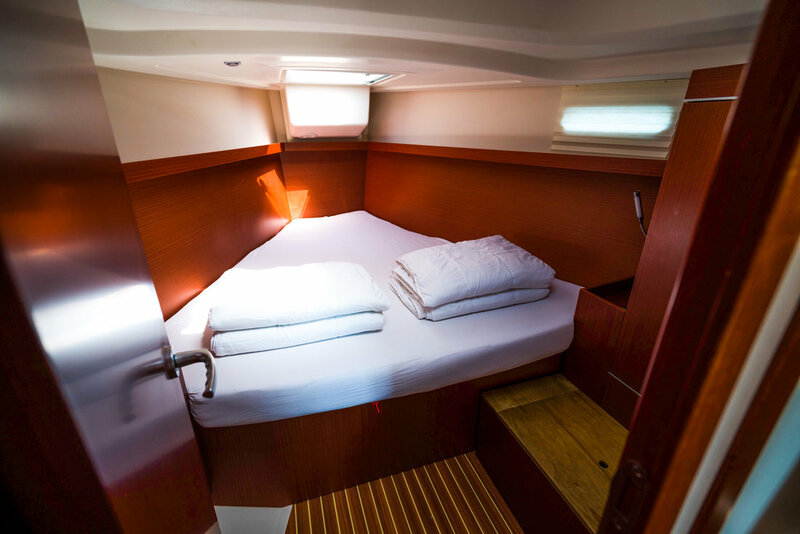 Three cabins sailing yacht of your dream will make you never wanting to go home again!